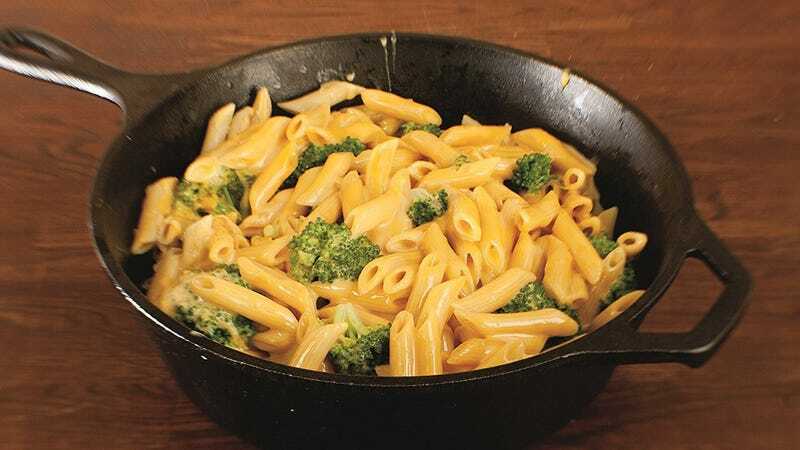 Lodge’s 10" cast iron skillet is one of our top sellers, and today you can score an all-time low price on the deep version. Its higher walls make it great for deep frying, and stirring pastas, but you can use it for anything you’d use the standard skillet for. It typically sells for around $25, and today’s deal is easily the best that Amazon’s ever listed.